Looking to buy tires for your road bike, but unsure which one to get? 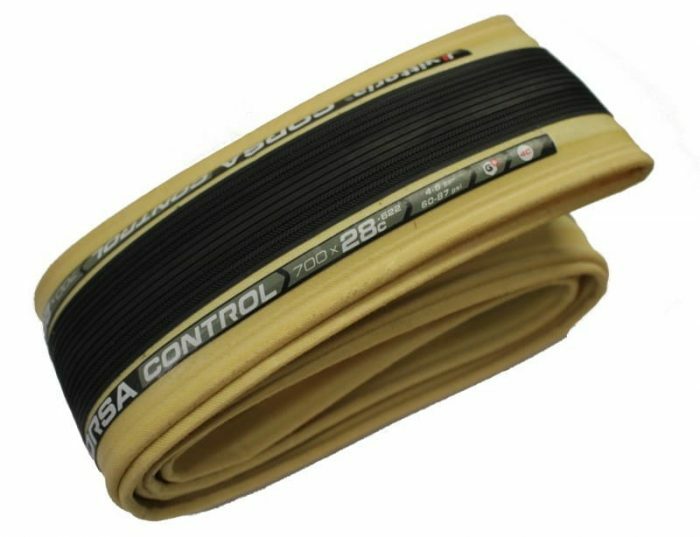 Questions like, which road bike tires are the best, or what size should I get? Picking the right tires be hard because there are so many of them out there. There are so many different brands, tire sizes, compounds and to make things even more complicated, different tires marketed for different occasions. I’m here to guide you through your buying process and hopefully make things a little easier for you. 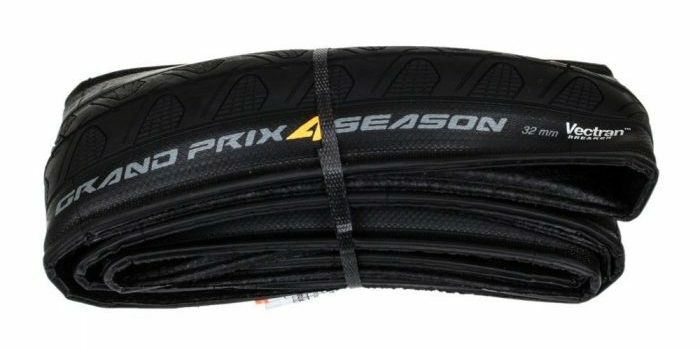 Here are 16 road bike tires, ranging from value for money to racing, puncture resistant and commuting ones to consider. 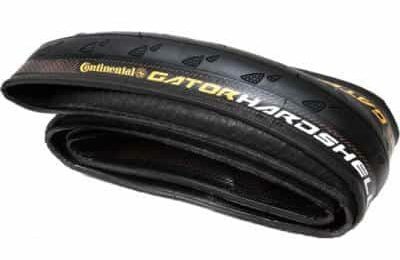 Ask any road cyclists what’s their favourite tires and you’ll quickly see a common trend. 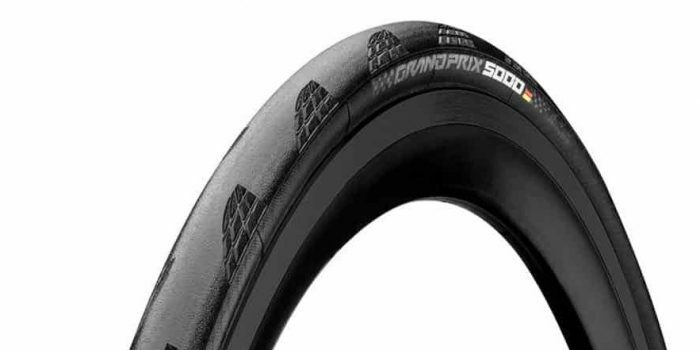 The Continental GP4000 S2 is by far the most popular road bike tires today. The Continental GP4000 S2 has improved on their widely popular, previous model by adding a Vectran breaker. Vectran is a liquid-crystalline polymer that helps prevent punctures. Additionally, their BlackChili rubber compound provides lower rolling resistance and better grip so that you can handle all road conditions, wet or dry. These premium clincher tires come in a variety of widths (23C, 25C and 28C) so you can find the perfect one for your riding style and preference. You might want to consider the Continental GP5000 if you’re looking for the successor of this hugely popular tire. 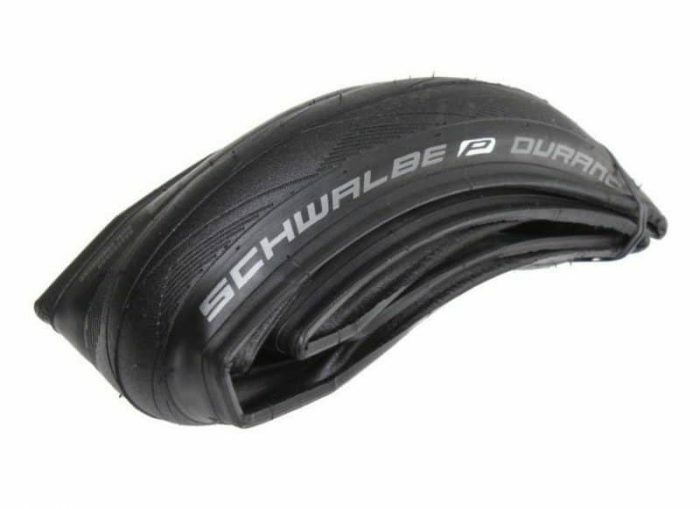 The Schwalbe Durano sits a level down from its racing tires lineup, making it great for everyday riding. 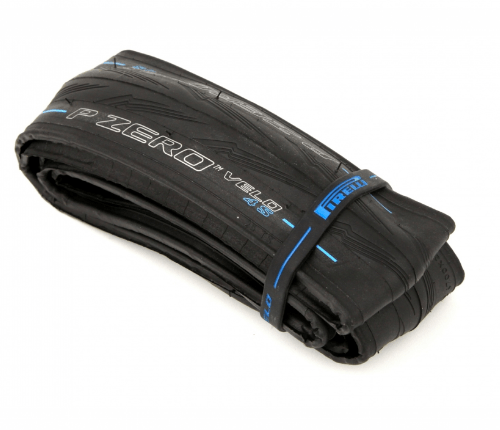 They’re designed with durability, grip and puncture protection in mind, and aimed towards cyclists with high mileage. They typically last at least 6000km/3700mi before showing signs of wear. Over the years, the Schwalbe Durano has definitely lived up to its nickname, the miles eater. They’ve been around since 2012 and have went through several updates to make it even better. There’s a double layer of Nylon fabric right below the rubber compound that ensure you’re well protected from cuts and punctures. They come in 4 of sizes, 23C, 25C, 28C and 32C. 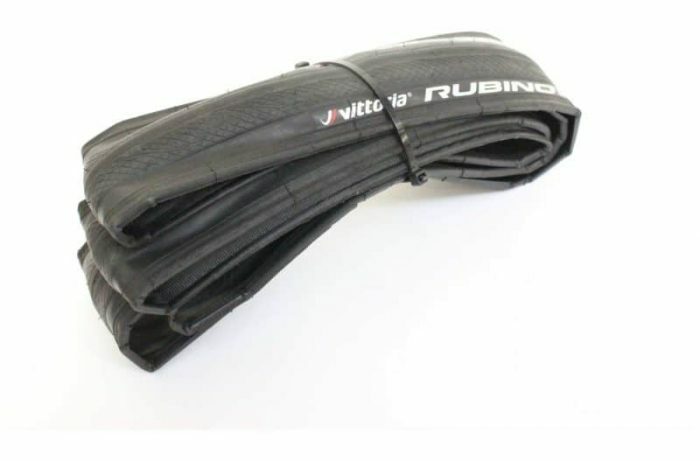 The Vittoria Rubino Pro is a level down from Vittoria’s competition tires lineup. It’s designed as an all-rounder road bike tire and is widely considered as the little brother to the top of the line Vittoria Corsa G+. They’re ideal for those who are looking to put in the training miles and looking to get the best bang for their buck. At 290 TPI, it’s very supple for an all rounder tires. In fact, you can even use them for racing! The Pro4 tire lineup is a level down from Michelin’s premium Power range. With the Pro4 Endurance, you’re looking at a set of road bike tires that are optimised for maximum mileage and puncture protection. Michelin uses a bead-to-bead HD Protection Layer (a rarity in today’s tires) to protect against puncture. This is significant because the sidewalls are now significantly stronger and have the same level of protection as the rest of the tire. And if matching the colors of your bike and tires is your thing, you’ll be glad to know that they come in 5 color options – black, grey, yellow, blue and red linings. Vittoria has been making bike tires for more than 65 years and they put all their experience and expertise on show in the Vittoria Corsa G+. The Vittoria Corsa G+ is widely known as one of the fastest clincher road bike tires on the market today. Besides, it’s very supple with a 320 TPI (threads per inch). They incorporate Vittoria’s proprietary Graphene technology. Depending on where the load on the tire is, the tires actually become harder or softer to provide you the best balance between grip and low rolling resistance. The Continental GP5000 is a long awaited replacement for arguable the most popular road bike tire in the last 5 years, the GP4000 S2. Continental claims that it has 12% lower rolling resistance and 20% better puncture protection over its predecessor, making it fast and reliable. However, it’s only been a few months since its launch in November 2018, the jury is still out over it’s performance. Better still, it comes with a tubeless version with an even better performance over it’s clincher sibling. The tubeless version has 5% lower rolling resistance and 5% better puncture resistance. In recent years, Pirelli is not a brand name that is synonymous with cycling. They made a comeback in 2017 when the Pirelli P Zero Velo was announced. Pirelli actually has a long history in road cycling, dating back to the first Giro d’Italia in 1909. Back then, 30 of the 49 cyclists who took part rode Pirelli tires. Even 5-times Giro d’Italia winner, Fausto Coppi rode the Pirelli’s during his peak. 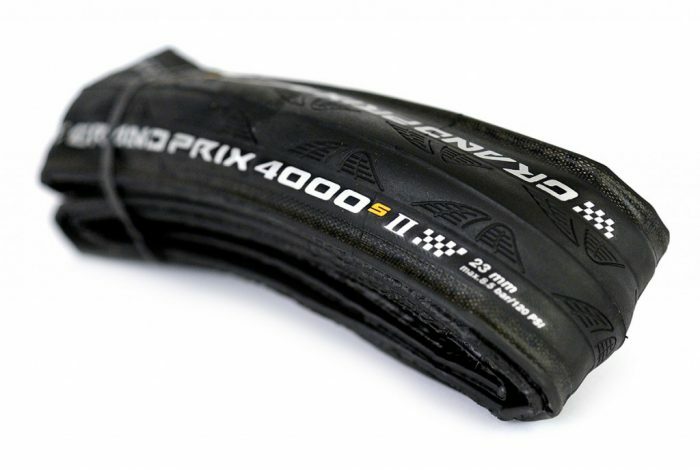 Leveraging upon their experience in car and motorbike racing, Pirelli uses their proprietary SmartNet rubber compound to develop a road bike tire that is has very low rolling resistance and supple. They’re available in 23C, 25C and 28C. Schwalbe is an international, family-owned company that’s been in business since 1922. 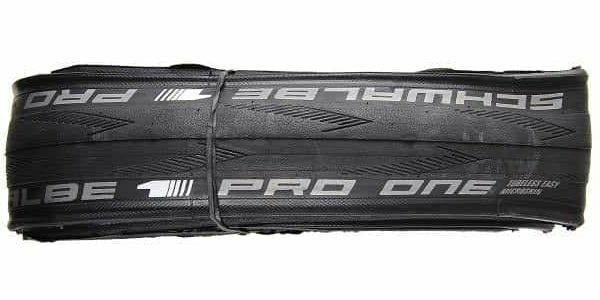 The Pro One is Schwalbe’s top of the line road bike tire and they’re tubeless compatible. In fact, it’s an improved version of its very popular predecessor, the Schwalbe One. Schwalbe made major improvements in its compound, resulting in a lower rolling resistance, better suppleness and puncture protection. They come in 3 of sizes, 23C, 25C and 28C. The Continental GP 4 Season is every road cyclist’s choice for a durable road bike tire. It’s sometimes referred to as the beefier version of the popular Continental GP4000 S2. 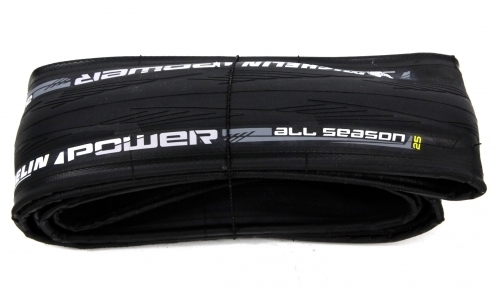 As the name implies, it’s ideal for all 4 seasons and makes a good and reliable pair of training tires. Puncture protection is top-notch with 2 layers of Continental’s Vectran inserts. The sidewalls are also reinforced with a layer of durable DuraSkin which reduces the chances of getting a sidewall cut. DuraSkin is a high-quality polyamide fabric that will stand up to the worst road conditions. Vectran is a liquid-crystalline polymer that has an extremely high tear resistance while still being lightweight. They’re available in 4 sizes, from 23C, 25C, 28C and 32C. If you commute to work right after a weekday morning bunch ride, then this is the ideal set of tires. It’s well known for its puncture protection properties and high mileage while still having a relatively low rolling resistance. At 180 TPI, it’s still supple enough with 3 layers of polyester under the tire threads protecting you against punctures. A 25C tire weighs only 240g and a 28C weighs 300g. It’s also available in MTB and 650c versions to suit a wider range of bikes. Michelin is another well-known name when it comes to tires. The French manufacturer has been in business for more than 125 years, making tires for all types of vehicles. 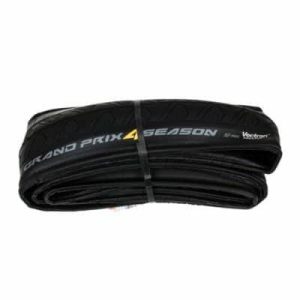 The All Season sits in the Power range of road bike tires. They’re an ideal choice if you live in an area where the weather is less than cooperative. The Hi-Grip design tread pattern, which provides 15% more grip on wet surfaces over the regular Power Competition and Endurance tires. They’re available in 23C, 25C and 28C sizes. 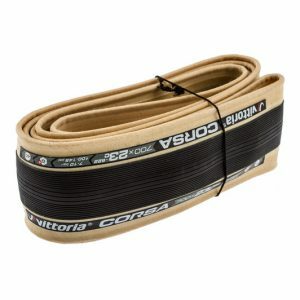 The Vittoria Corsa Control is a beefed up version of the very popular Vittoria Corsa. Vittoria has added more rubber to the central layers, making it 0.4mm thicker than the Corsa, and hence its slightly heavier at 265g for a 25C tire. To further improve grip for riding in the wet, Vittoria introduced a new chevron pattern on the shoulder edges. Still at 320 TPI, the Corsa Control is very supple. Most wet weather tires usually have between 60 to 120 TPI. Oh, and these are the same set of tires used by the pros to race Paris Roubaix and the Tour of Flanders. This is arguably the most popular bike tire choice for bike commuters. For most commuters, the Marathon is almost puncture proof throughout its lifespan, unless you’re really unlucky. 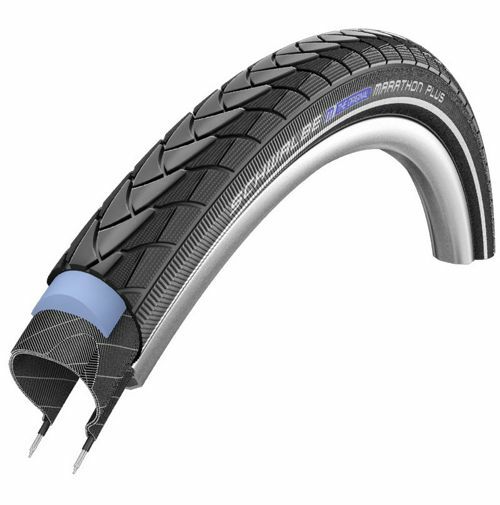 Schwalbe uses a thicker and durable rubber with a SmartGuard layer underneath to provide maximum protection against punctures and cuts. Mileage wise, you’re probably looking at around 10,000mi/16,000km before it starts to even show any signs of wear. It’ll easily last you more than 12 months, at the minimum. It comes in sizes ranging from 25C all the way to 35C which will fit most commuter bikes. Take note that they’re non-foldable. This is yet another popular pair of Schwalbe tires for commuting especially if you’re on a wider wheelset, commonly found on commuter bikes. Simply put, it’s the faster and lighter version of the Schwalbe Marathon Plus at a slight expense in puncture protection properties. 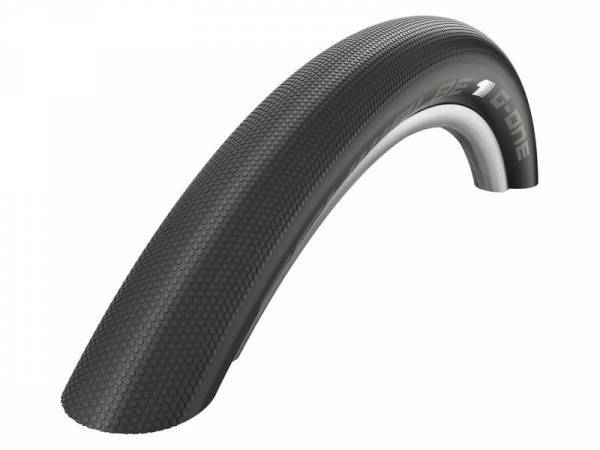 The Schwalbe G-One Speed is available in 30C, 35C and 38C sizes. With this, you can run a lower tire pressure and the wide tire will absorb most, if not all of the bumps across both asphalt and gravel surfaces. Best of all, it’s tubeless if you decide to go that route. If there’s any tire developed for city riding in mind, the Continental Speed is the answer. It’s an improved version over its hugely popular predecessor, the Sport Contact 2 City. 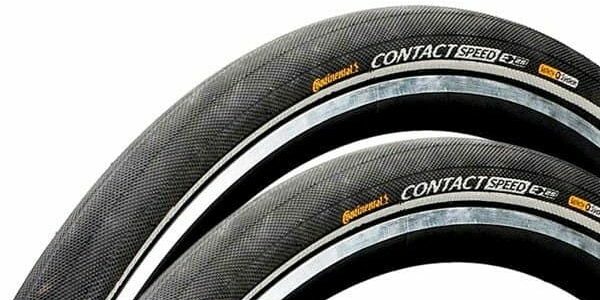 Continental has made significant improvements in the tire compound, making it even more grippy for the city’s road surfaces. This new compound is able to change the tire shape according to the tire load and the road surface. A new puncture protection belt called SafetySystem Breaker, which is Kevlar reinforced is also added. Sizing starts from 28C and goes all the way up to 32C and 37C. You can spot this tire from some distance away with its huge logo printing and the tire’s bulbous shape. The WTB ThickSlick is a pure urban riding tire that can handle everything a city road can throw at you. It uses double the rubber treads that gives you plenty and plenty of miles before ever needing to change them. Further to that, the middle section is also 1.5mm thicker. They come in 3 sizes – 23C, 25C and 28C. There are three basic types of bike tires: tubular, tubeless, and clincher tires. 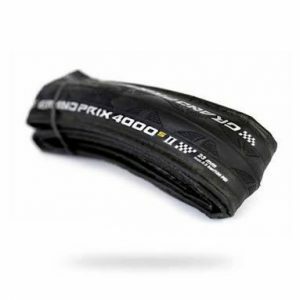 Tubular tires or sometimes referred as tubs are the most popular tires for racing. The main reason for this is because tubular tires have very minimal rolling resistance and hence faster. In a tubular tire, the inner tube is sewn into the tire, and they don’t use beads to connect to the bike frame. Instead, tubular tires are glued onto the rims, which can be a time-consuming to replace. This can also make changing tubular tires a real challenge if you happen to get a flat mid-ride. Unless of course you’ve a mechanic with a ready spare wheel following you, just like the pros. The good new is, you can temporarily ride a tubular tire even with a puncture. But you’ll to get them fixed as soon as possible. Tubeless tires have been a popular choice for mountain bikes since the 90’s. Around 5 to 6 years ago, the bicycle industry tried to introduce tubeless tires for road bikes. But unfortunately that didn’t materialise mainly due to the limited choices of tubeless tires and tubeless compatible wheelsets back then. Tubeless tires, as the name indicates, don’t have an inner tube. Instead, they create a seal directly with the rim, which is why you need a compatible wheelset. To achieve a proper sealing, you need a tubeless compatible rim, a special valve and an optional se​alant. Tubeless tires aren’t as vulnerable to flats as clinchers. With tubeless, you have the advantage of inserting a spare tube should the sealant fail to seal the flat. Cons. Tires choices are still limited, but growing fast in the past 1-2 years. 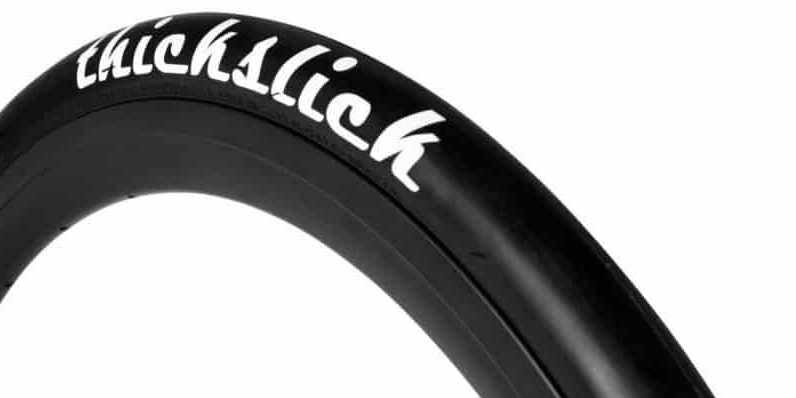 Clincher tires are the most common type of road bike tires. They’ve an inner tube and the tires hook onto the rim using beads. Clinchers are quick and easy to fix if you happen to get a flat. For most cyclists, it takes less than 10 minutes to get everything sorted by the roadside. However, clincher tires are a bit more vulnerable to pinch flats especially if you’re running a on a lower tire pressure. Clinchers come in two varieties: folding and non-folding. Folding clinchers tend to be lighter and are easier to transport and change. Non-folding clinchers are heavier and a bit more awkward. Road tires typically come in 23mm, 25mm, and 28mm widths. Sometimes, they’re referred as 23c, 25c and 28c. So don’t be alarmed. Even though a few millimeters might seem like a small difference, it can actually make a big difference in how your tire handles. Today, 25mm is many cyclists’ favorite. You can also use lower air pressure with wider tires, which provides additional comfort. Wider tires also handle winter road conditions better. It also makes handling corners easier and helps manage uneven road surfaces, making for a more comfortable ride. PRO TIP : Always check if your bike frame have enough clearance to take wider tires (25c and above) and wheelsets, especially if they’re pre-2016 models. Road tires may or may not come with threads. Treads are the textured parts of a tire that influence how your tires grip the road. Road tires typically don’t have the knobby texture that you find on mountain bike tires. 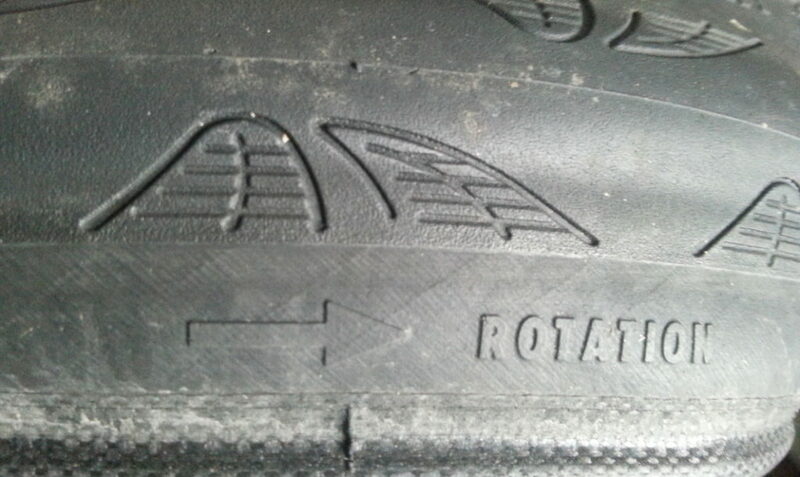 Instead, the tread is more of a pattern in the tire. Many road bike tires are combination tires, which means they have tread in some sections and are smooth in others. Other tires have no tread, which some riders feel give them a better grip on the road, since the tires without tread may conform more to the road as you ride. Tires come with different levels of puncture protection. This is usually achieved by adding an extra layer of material to the tire to help prevent punctures. This may be an extra layer of rubber or a specialized fabric. Some would call it a puncture protection belt. You’ll also notice the common usage of the term TPI or Threads per Inch. TPI refers to the grade of the fabrics used to manufacture the tires casing. A higher TPI refers to finer threads, denser weave and most importantly a suppler tire, which ultimately means lower rolling resistance. PRO TIP : The higher the TPI number, the lower the rolling resistance, hence the faster the tire. 1. How long can the tires last? They generally last between 2000mi/3200km to 5000mi/8000km. The distance depends on various factors such as the type of tire compounds, road conditions and the rider’s weight. One of thing you can do to increase the lifespan is to swap the front and rear tires every 1500mi/2400km. 2. Will swapping my front and rear tires prolong its life? Swapping your front and rear tires will definitely prolong their lifespan. You’ll notice that the rear tire wears out quicker than the front tire. That’s because most of the weight on the bike is distributed at the rear. On the other hand, some would argue that you risk losing grip during fast descends if you swap your front and rear tires. The front tire (previously rear) will have less threads and hence less grip, increasing the probability of it sliding off during cornering. For safety reasons, it’s better to wear out the rear tire completely. Then buy a new one and have it installed on the front. The old front tire goes to the rear. 3. How do I know when to replace my road bike tires? Some tires like the Continentals have Tire Wear Indicators on them. There are 2 holes on the tires and when they disappear, you know it’s time to change. 4. What tire pressure should I use for my road bike? This is a popular question that attracts varying replies. Some swear by having 7.5bar/110 for all their tires on all occasions, while some uses different pressure depending on the riding conditions. Tire Width. I run about 20% lower pressure as I go up a size. If I run 7.5bar/110psi on a 23mm tires, I’ll only run 6.2bar/90psi on a 25mm tires. Road Conditions. I run about 10-15% lower pressure on a wet day. Weight Distribution. Our weight on the bike is distributed approximately 40/60 for Front/Rear and my tire pressure reflects that accordingly. Running a lower front tire pressure allows for a more comfortable ride on uneven roads. You can also use the table below from Vittoria as a guideline and a starting point. 5. What does the numbers printed on the tire sidewall mean? If you look closely enough at the sidewall, you’ll notice a set of numbers printed on it. Some are straight forward, while some aren’t. Let me break them down for you. The general rule of thumb is to stick within the recommended air pressure range. Too high and you’ll risk a blow out while you’ll risk getting pinch flats if you’re running below the recommended pressure. If you’re running a carbon clincher rim, follow the recommended air pressure range of your rims instead. These are only applicable for clincher tires. It’s a way for tire and rim manufacturers to standardise the tire and rim sizes to ensure a safe fit for the tires. You’ll come across numbers like 25-622 (700x25C) or 28-622 (700x28C) or something similar. 700 represents the tire width while 25C represents the bead-seat diameter. All measurements are in mm. ETRTO recommends that the tire must be larger than the internal rim width to reduce the chances of the tires coming off the rims especially at high air pressures. 6. Are road bike tires directional? Yes the majority of them are except the ones without any thread. The direction is usually printed on the sidewall with a small arrow. Have a good look at them otherwise you might miss it. Alternatively, the direction of how the threads are printed will also give you an indication of the directions. 7. 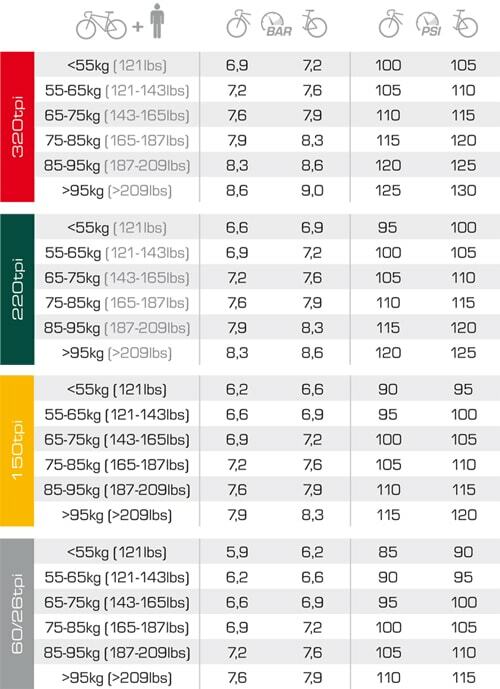 What road bike tire width should I use? The ideal tire width is the one that suits your rim width and have enough clearance for your bike frame. Here’s how to determine them. 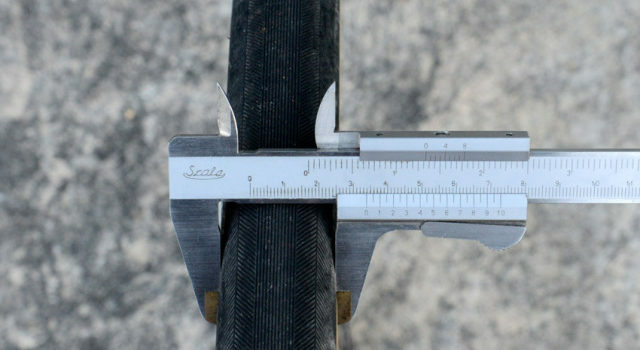 Firstly, check whether your bike frame has enough clearance for the tire width you intend to use. All bike frames have enough clearance for 23mm tires. Post 2016 models can usually take up to 25mm tires and endurance road bikes can generally take up to 28mm. Secondly, check the rim width. Newer rims (post 2016) can take 25mm and above tires without having the lightbulb effect, which could lead to pinch flats and also hamper the bike handling.